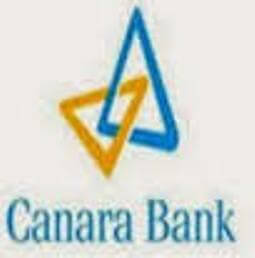 Description: Canara Bank invited 800 Probationary Officers (PO) posts on contract bases. Canara Bank Securities Ltd published an official notification for Recruitment of Probationary Officers (PO) for 800 posts. Eligible candidates can apply for this recruitment. You can view more details about this recruitment including No. of posts, name of post, Educational qualification, Age limit, Selection process, How to apply etc... You can also view official notification and other important facts about this recruitment e.g. Important links and Important dates. Rs. 708/- [includes GST @18%] for All Others and Rs. 118/- [Intimation Charges only includes GST @18%] for SC/ST/PWBD. Candidates are requested to read the contents of the advertisement and ensure their eligibility before applying. The eligible candidates are required to apply ON-LINE through Bank’s website www.canarabank.com. The link for registration of application will be open in our website on the dates indicated at the top of this advertisement.